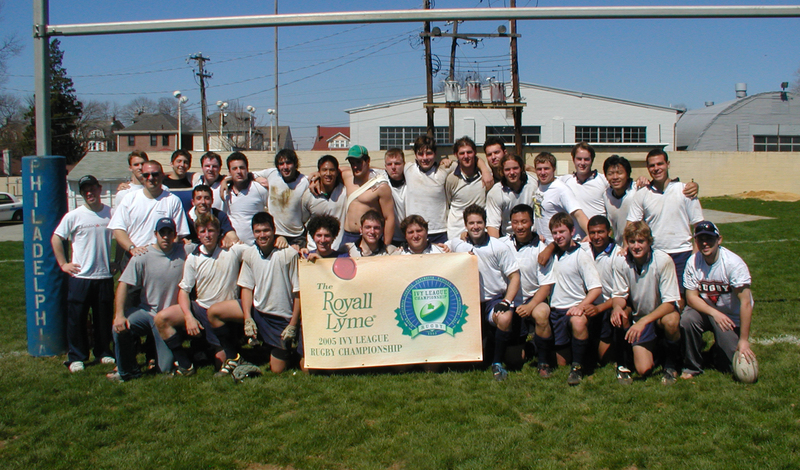 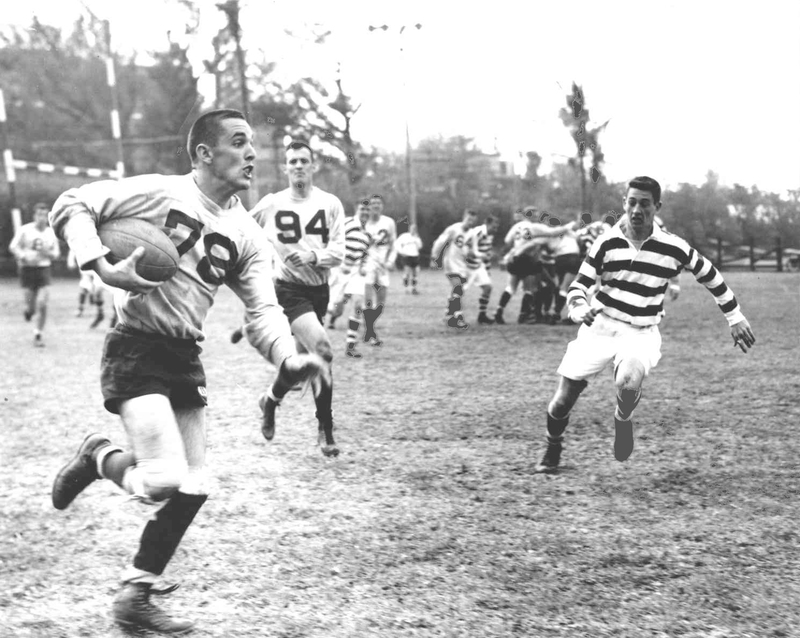 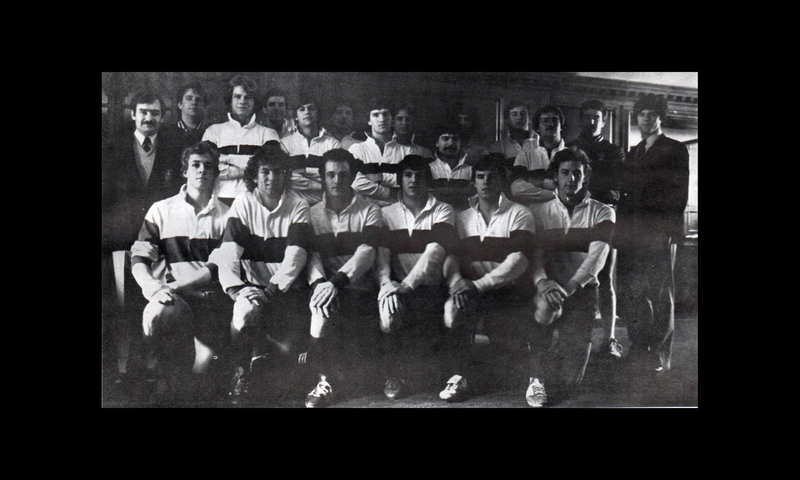 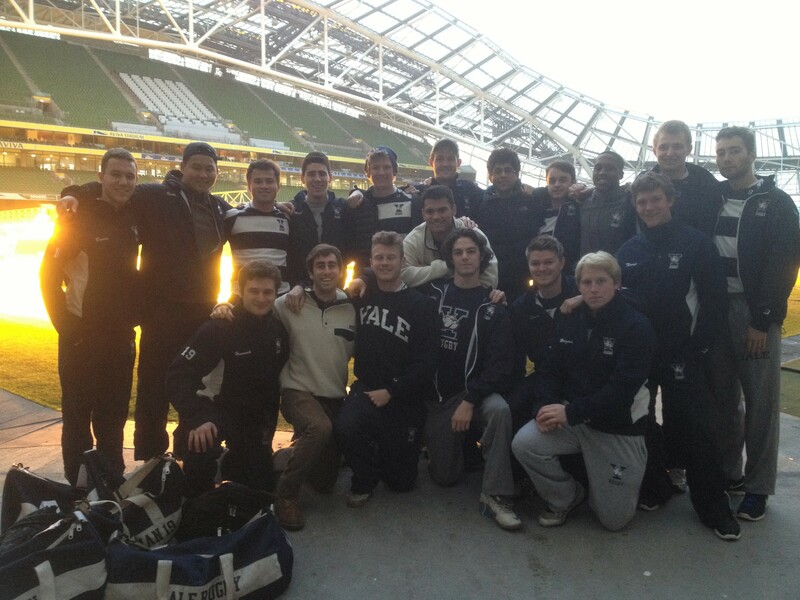 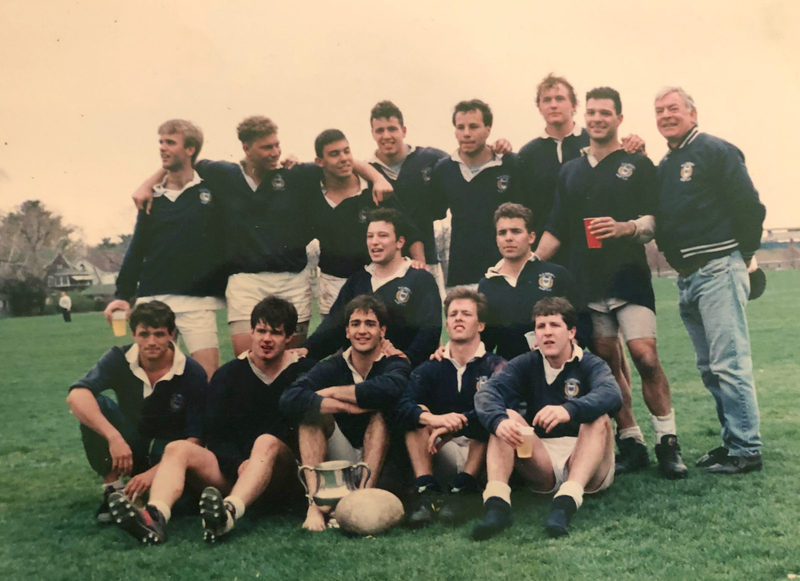 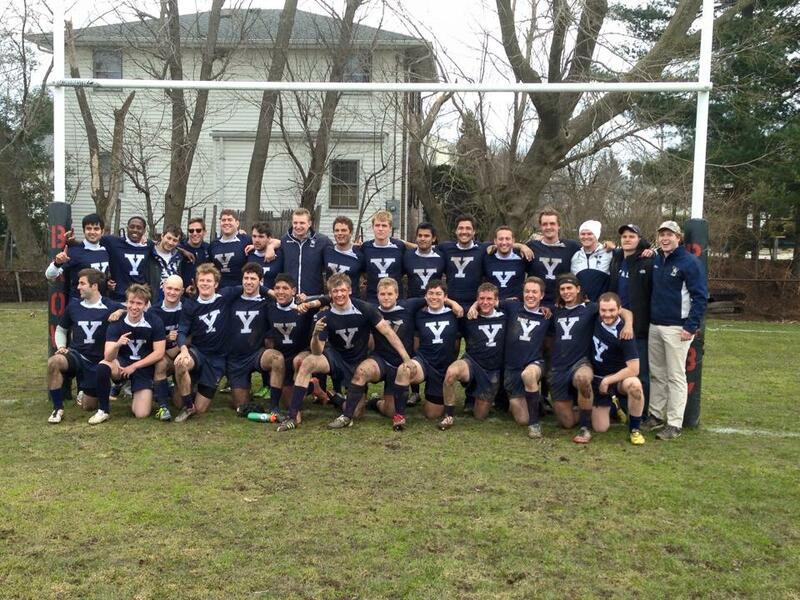 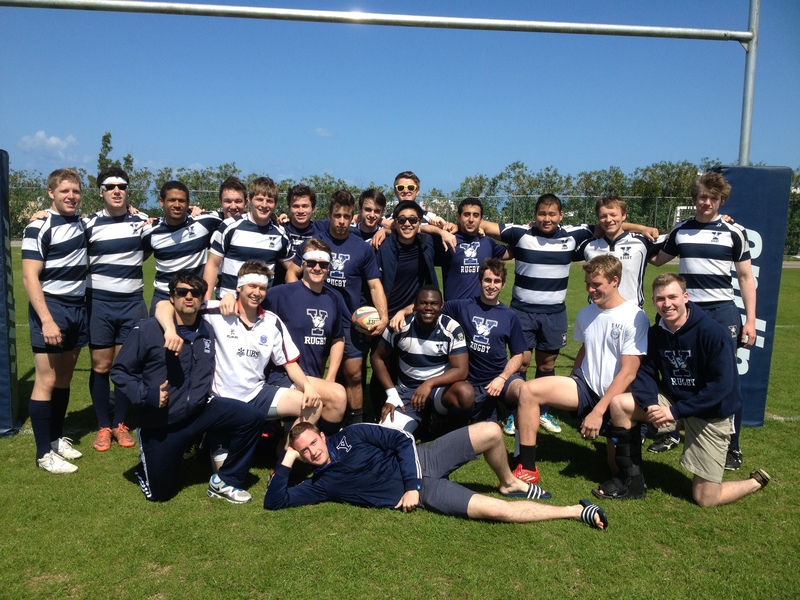 Established in 1875, Yale Rugby has a rich and storied tradition. 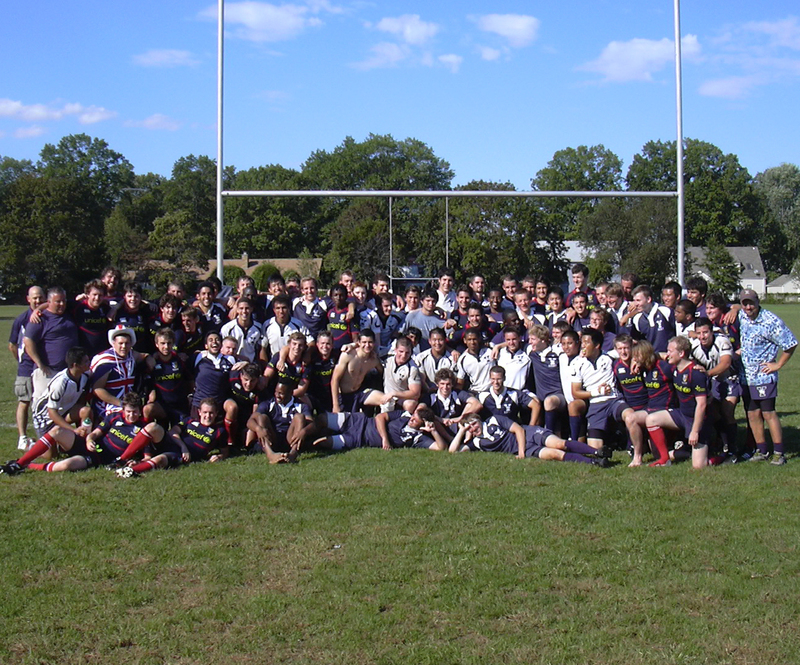 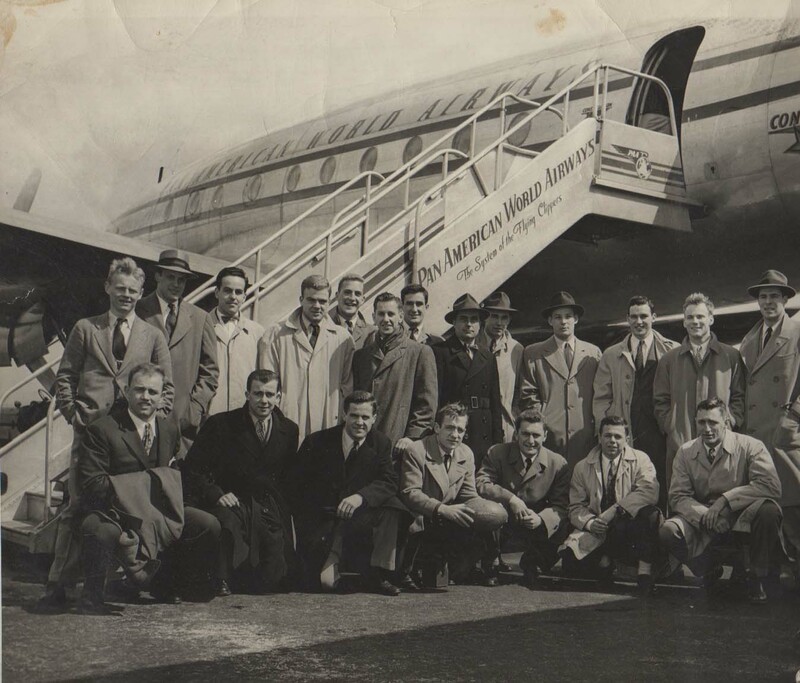 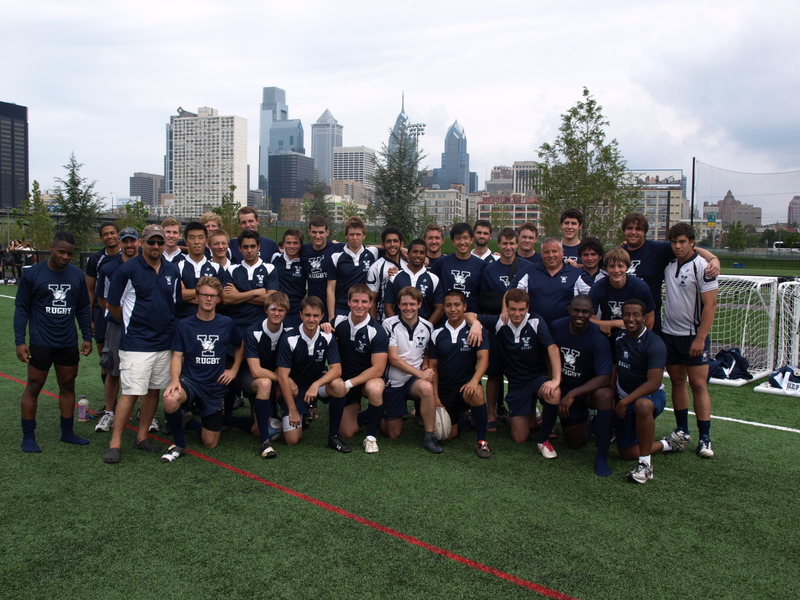 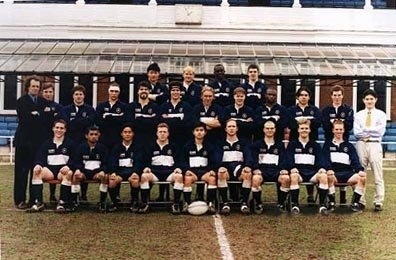 Throughout all of the ups and downs, Yale has historically been considered one of the top teams on the East Coast, with their last trip to Nationals coming in 1999. Notable alumni include President George W. Bush '68, as well as countless more Men of Eli who have gone on to noble and distinguished pursuits. 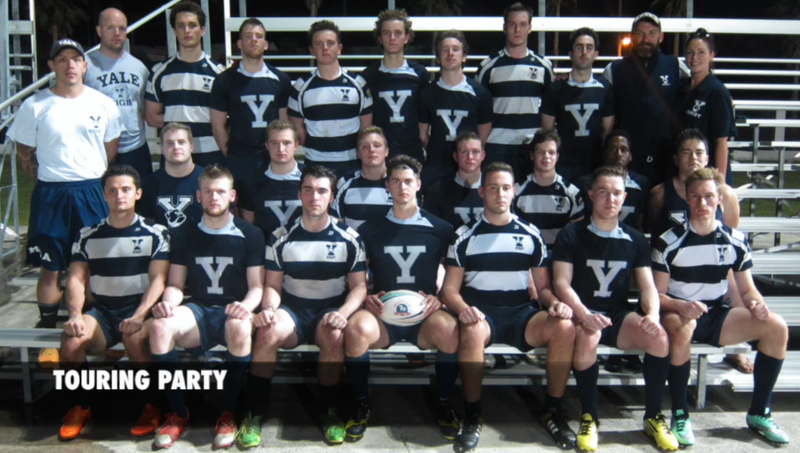 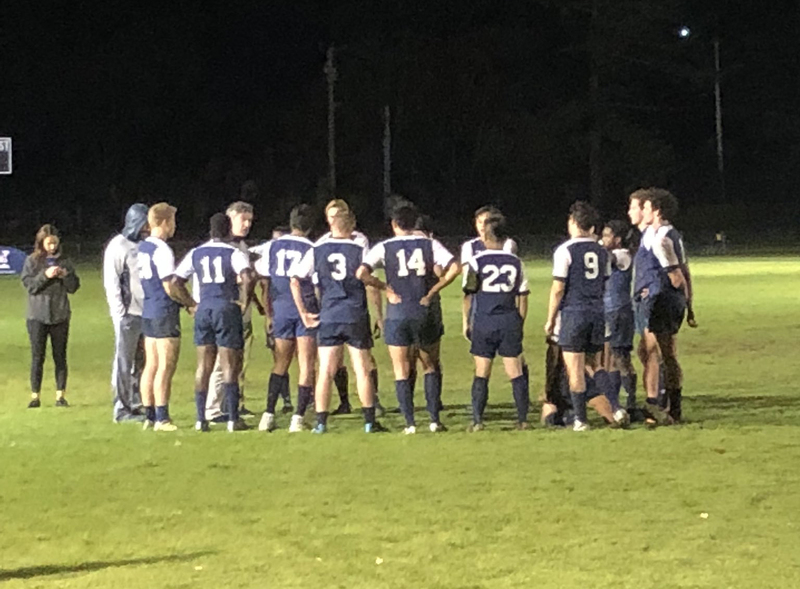 Having recently completed their second season of Division I competition, Yale Rugby boasts a formidable core of seniors who have provided critical experience and leadership in the pack as well as the back line. 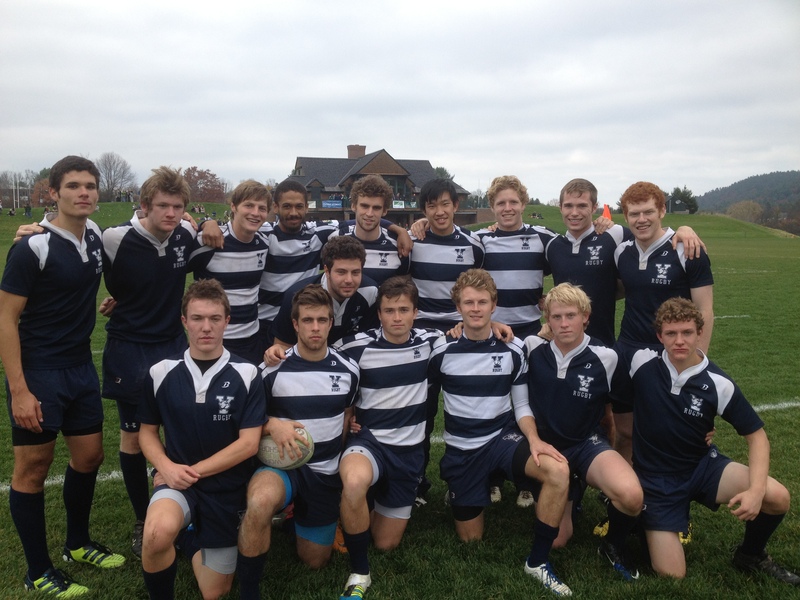 A strong contingent of younger players arms the Yale squad with impressive depth and a balanced attack. 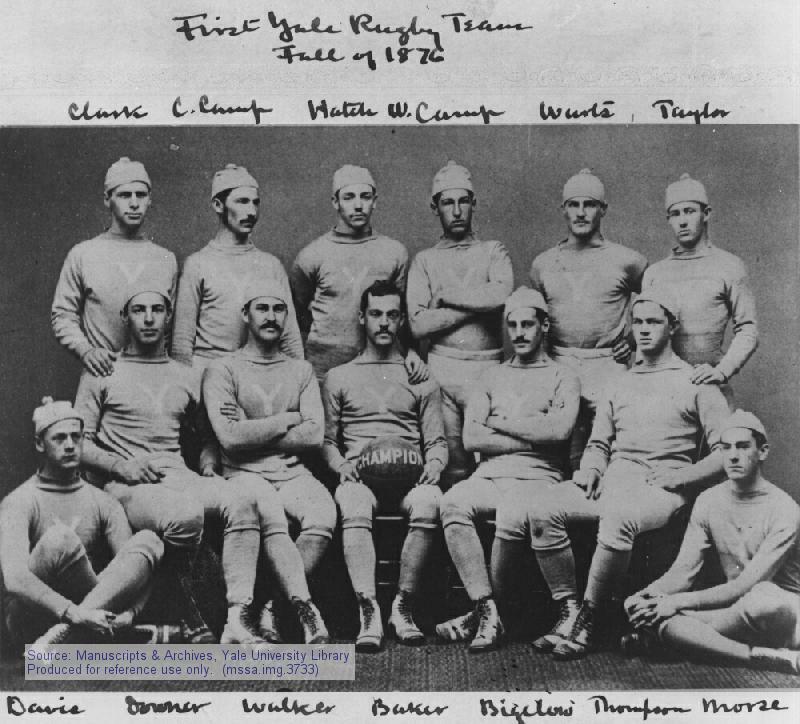 Yale hosted the annual rivalry game against Harvard last fall and came up just short of victory in a fiercely pitched contest. 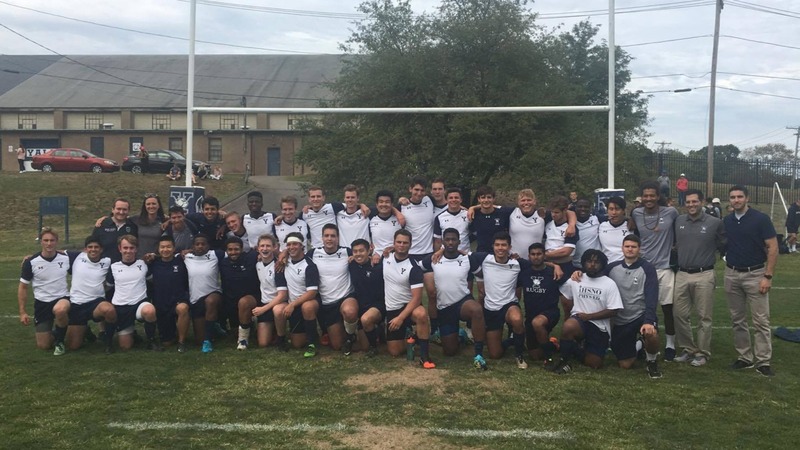 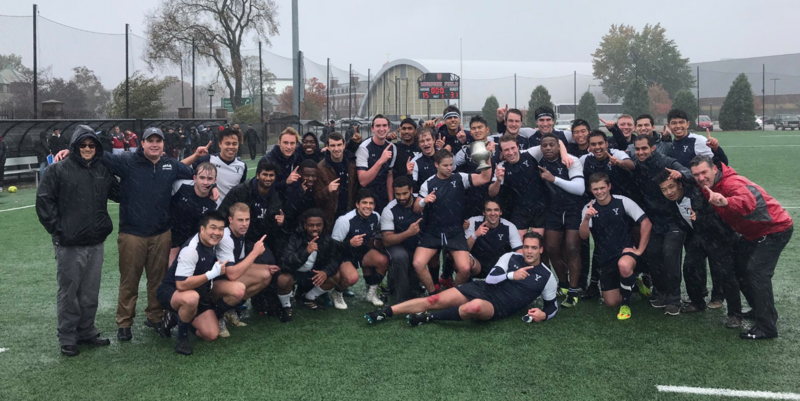 Now, coming off a spring tour in Argentina and a resounding win over Division II juggernaut Middlebury, the Bulldogs are eager to stake their claim on the Ivy League Championship. 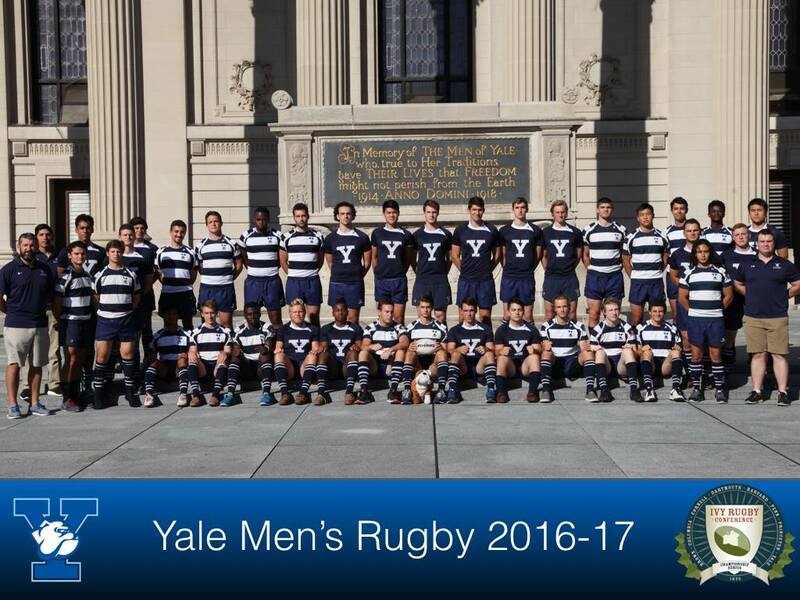 Special congratulations to Matt Finkelstein '07 and Sean Walbridge '08, who were selected for the 2007 all Ivy League Tournament Squad.